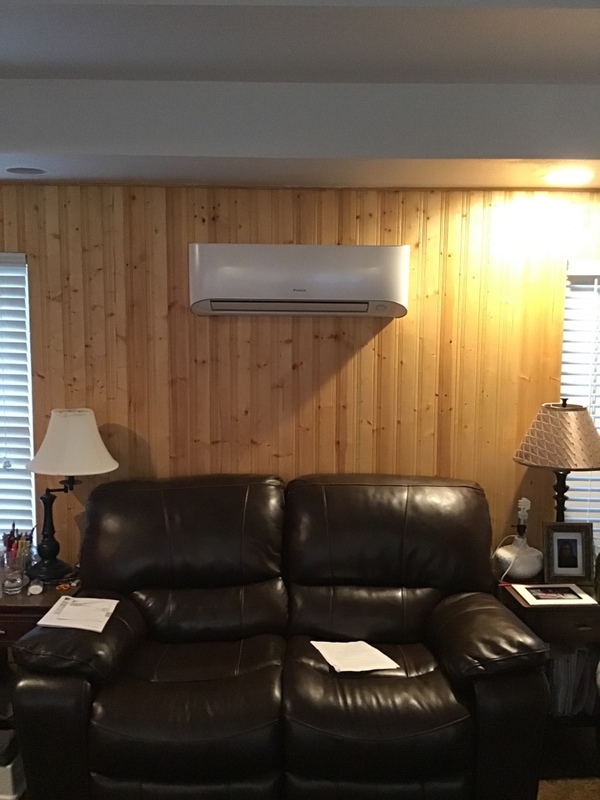 Robinson Air provides air conditioning, heating, and home performance services to the residents of Burkburnett, TX and the surrounding areas. Call us today at 580-699-5760 for more information about our services or to get an estimate. Read our reviews and find out why your neighbors consider us to be the experts for HVAC repair, replacement, and maintenance in Burkburnett, TX. I enjoyed the business minded people (Dakota and Terry) who delivered an excellent product in an efficient time. Kyle Baker did a great job of evaluating our air conditioning and correcting some of the problems. He wrote suggestions to improve the other issues which we are now waiting on an estimate. Performed Fall VIP maintenance on Robinson Air furnace and checked heating system operation. Got Nick to give estimate on replacing 31/2 ton system. Checked operation of 5 ton system. Recommend Air Scrubbers and VIP Maintenance plan. Giving estimate on plenum modifications and duct cleaning. Performs summer tune up on Carrier system. Working on a 14 year old carrier in burkburnett Texas. Washed condensor changed filter and cleared drain also change low blower assist. Now customer is ready to enjoy some cool air.